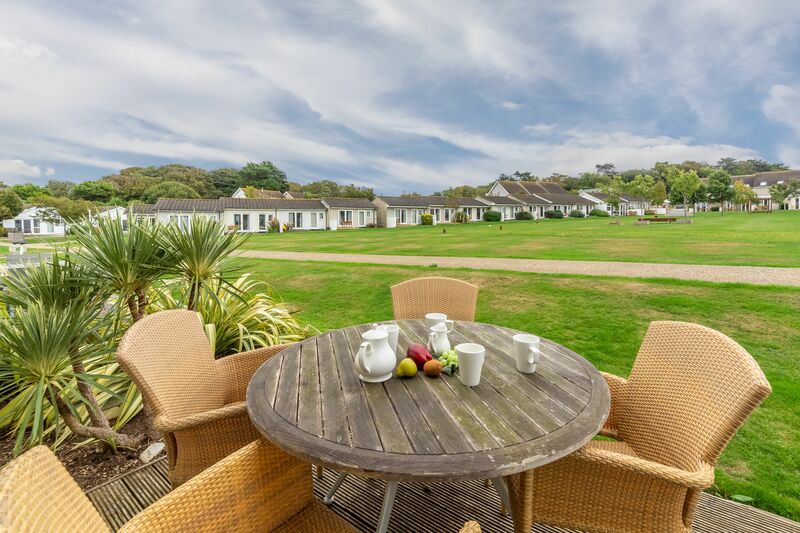 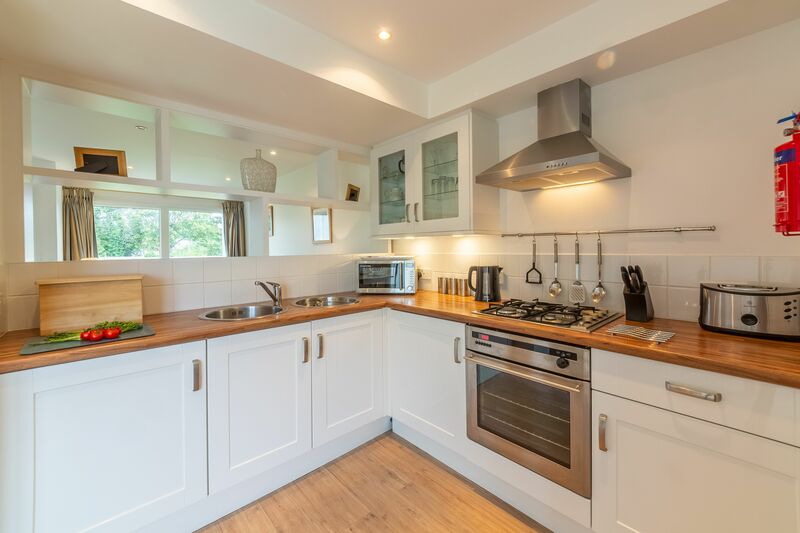 If your little ones like to throw themselves into the mix and make new friends when they’re away, this could be the ideal property for your next holiday. 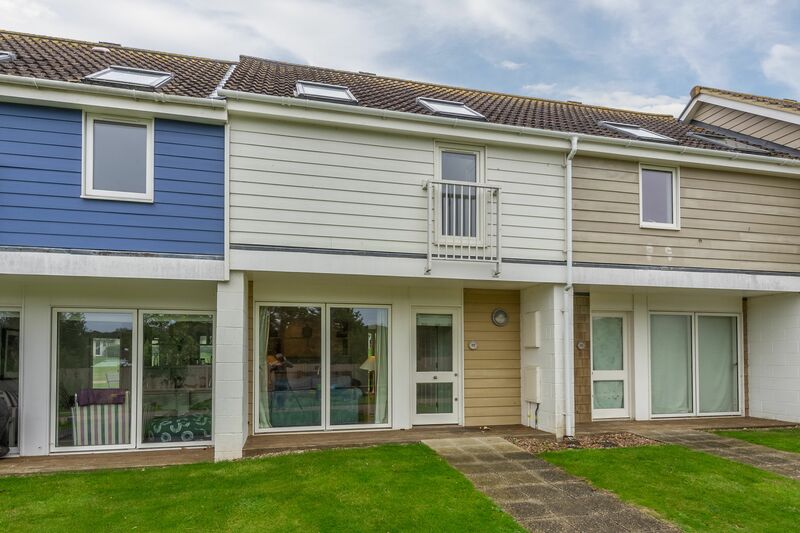 The two-storey, two-bedroom house faces the green, the communal area at the centre of West Bay, so you can sit on the patio and watch your children as they make new friends or simply do their own thing. 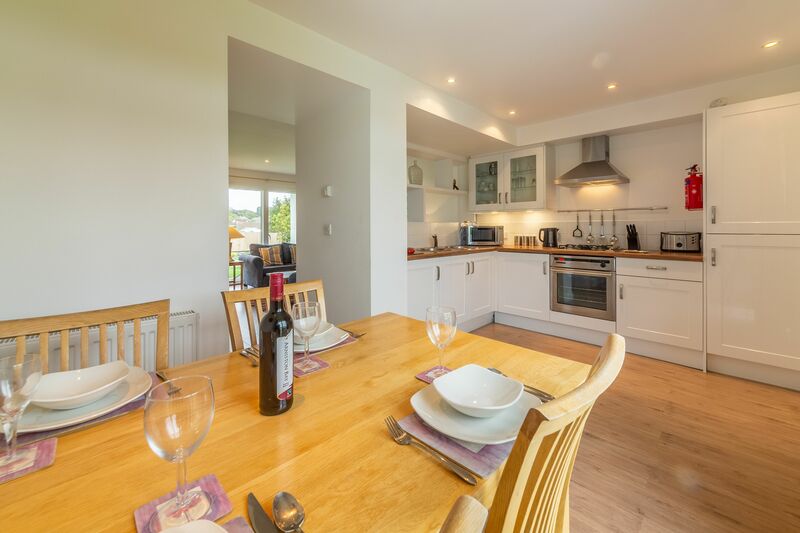 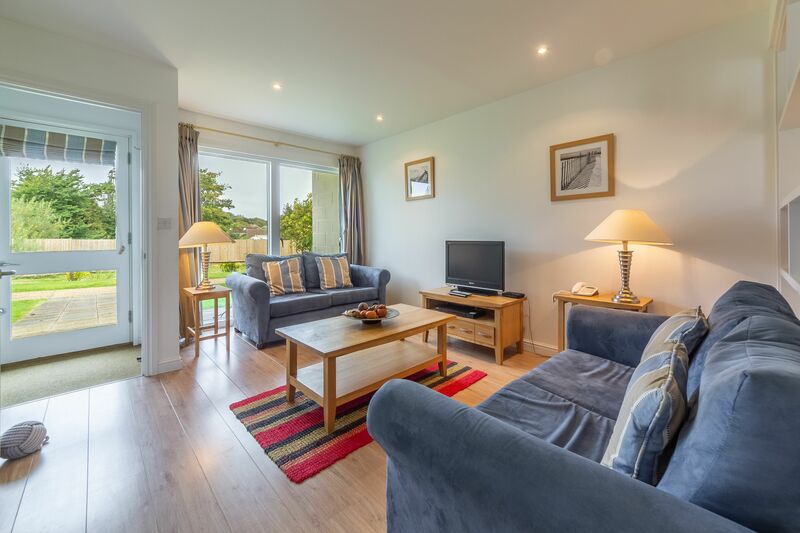 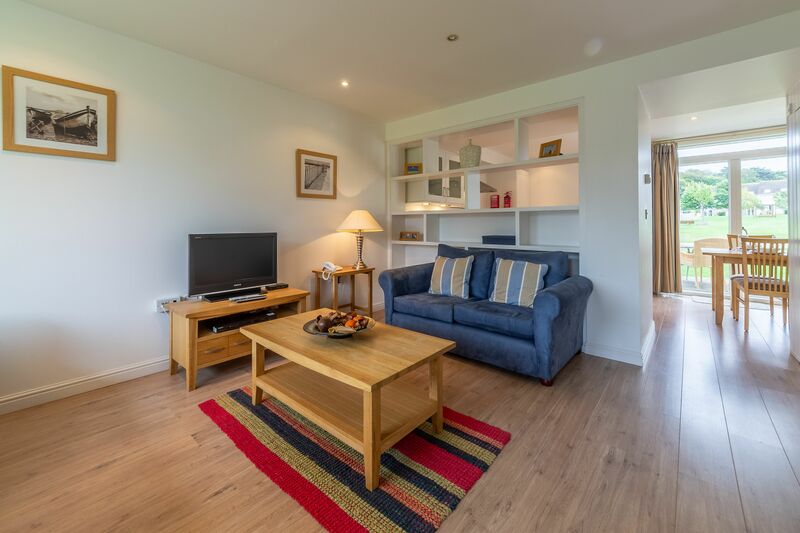 Inside, the open plan living space has comfy sofas and a Freeview TV and DVD, along with a dining table for four plus a well-equipped kitchen. 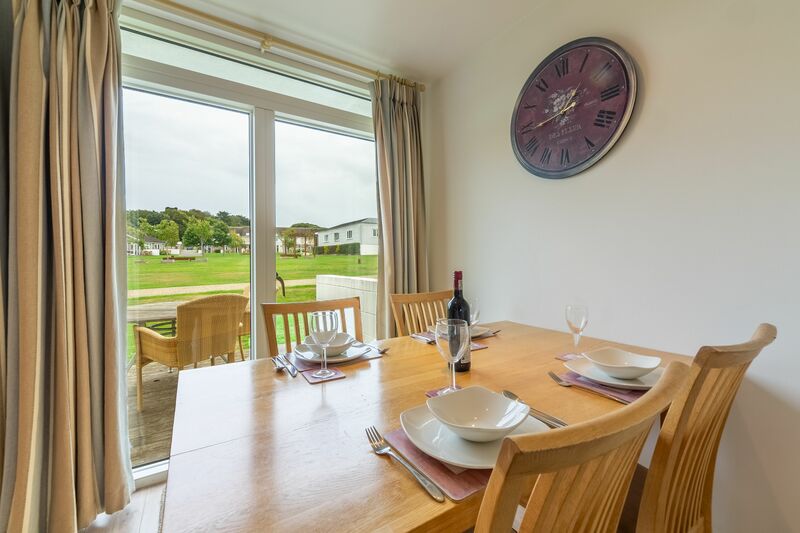 So, once the little ones have burnt off their energy then the evening meal’s not far away. 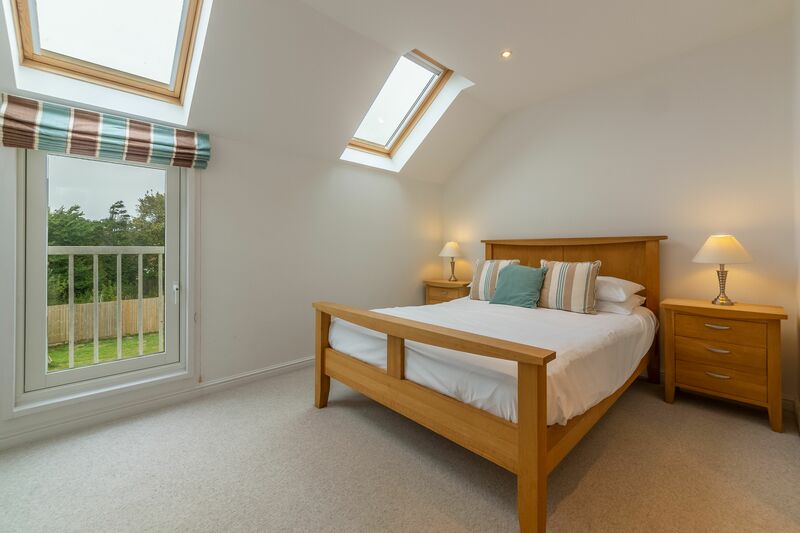 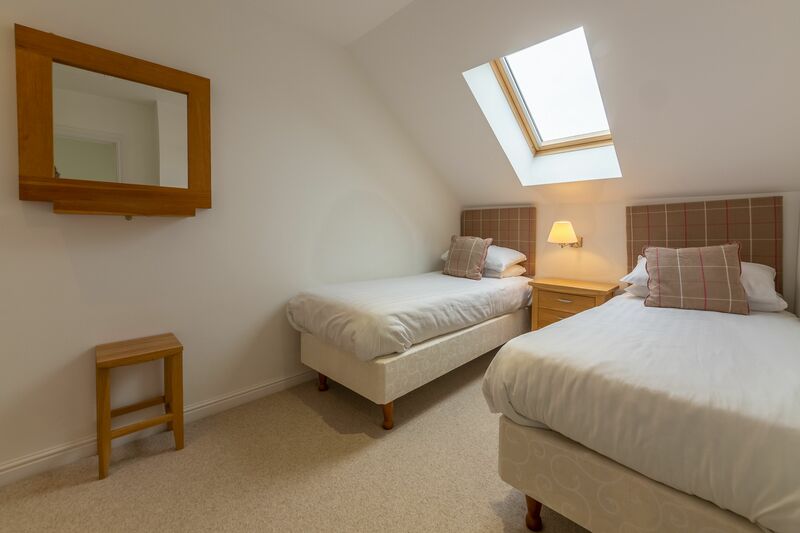 Upstairs, the master bedroom has a double bed while the second bedroom has two twins. 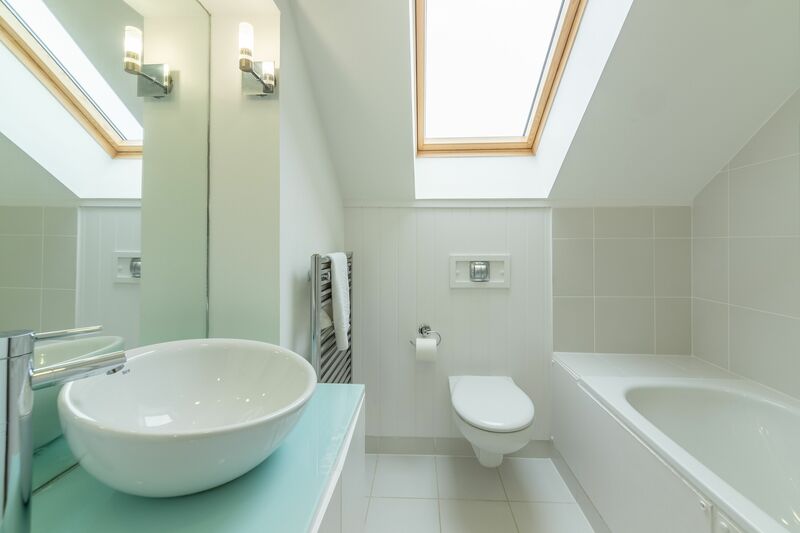 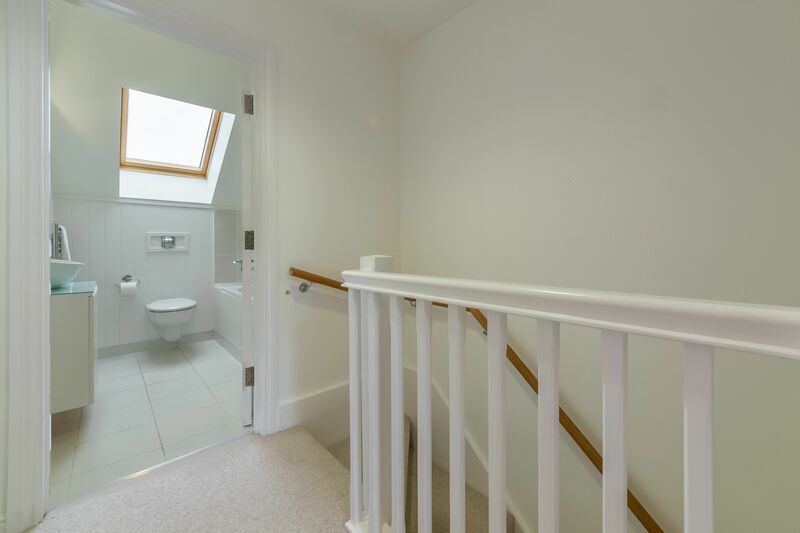 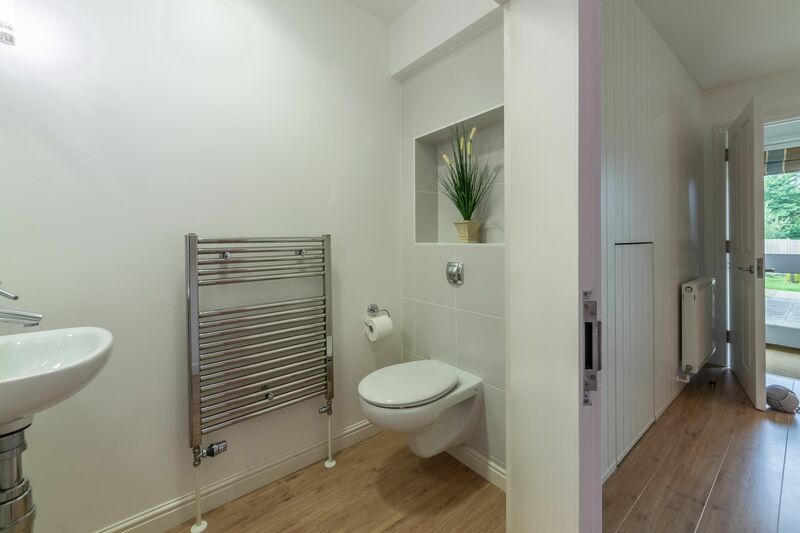 You’ll find a family bathroom with shower over the bath upstairs too.